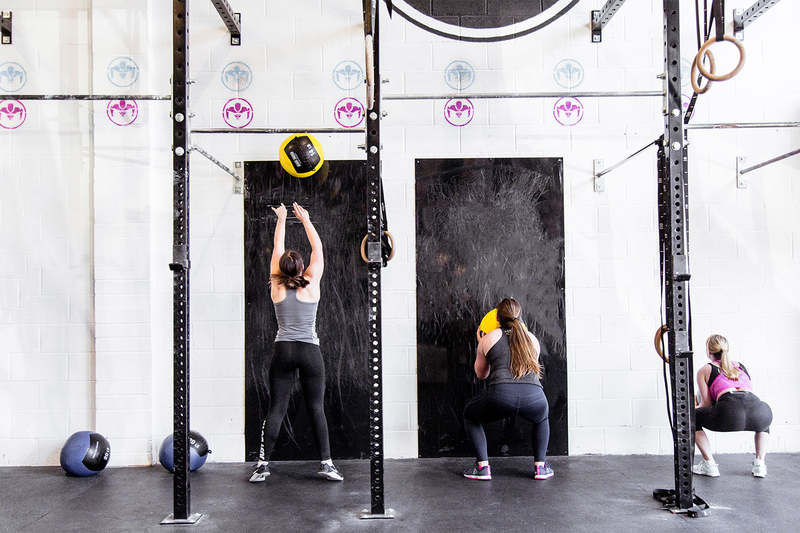 What Is The Imperium Plymouth Strength & Conditioning Class? The Imperium Plymouth Strength and Conditioning class is a sports focused program, developed to increase athletic ability. The primary goals are to improve athletic performance, focusing on Speed, Strength, Power and Conditioning through systematic programming dictated by in season or off season training. Great facility, and Ben is fantastic, very knowledgeable and helpful. And if you so wish, he will push to your limits! Looking forward to more session here! Awesome. Insane facility, great coaching and really friendly people. Get in there! Great gym, amazing atmosphere and fast results, providing you put in the work. I cannot recommend this place enough, there is no gym that compares. What does the Imperium Plymouth Strength & Conditioning class consist of? 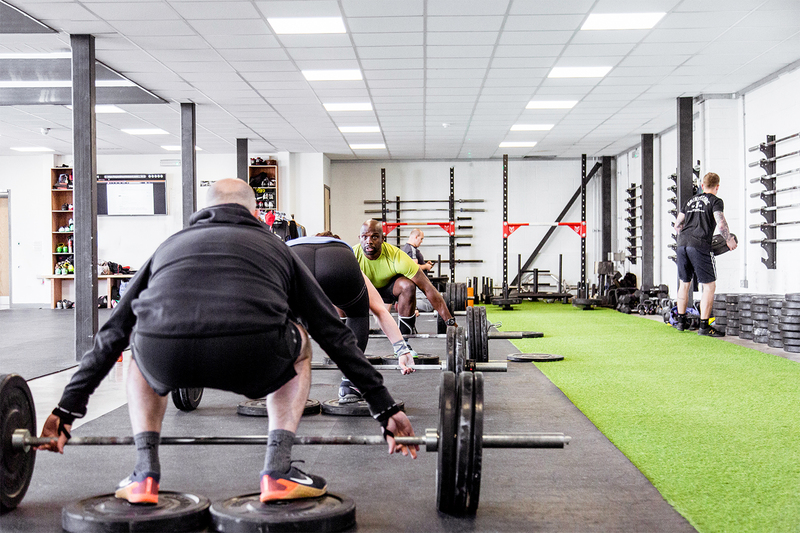 The Imperium Plymouth Strength and conditioning class is an hour long session of both strength and conditioning element designed to aid the progression in your sport. The sessions are usually built up of a strength or explosive power progression in to a conditioning work out with periodic testing. What are the benefits of the Imperium Plymouth Strength & Conditioning class? 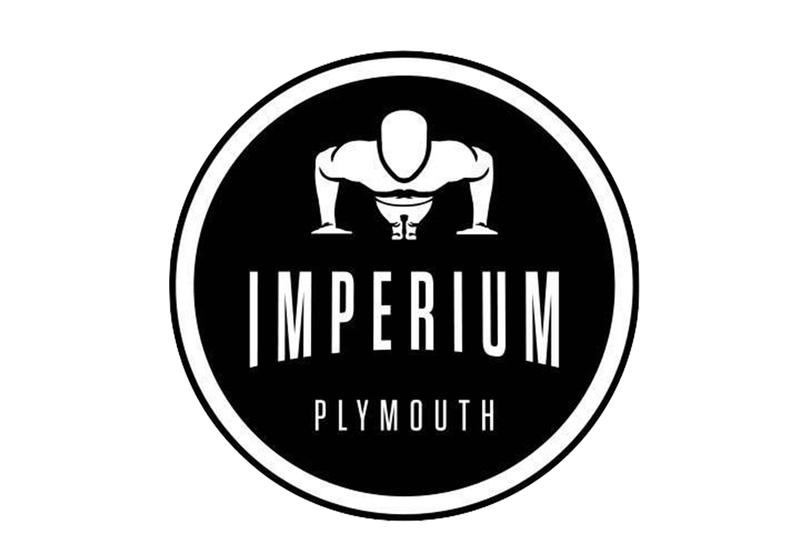 Attending Imperium Plymouth Strength and conditioning class will improve your explosive Power, Strength, Mobility and overall fitness, it will also aid the prevention of injury and help your on-field performance. Why is the Imperium Plymouth Strength & Conditioning class good for you? 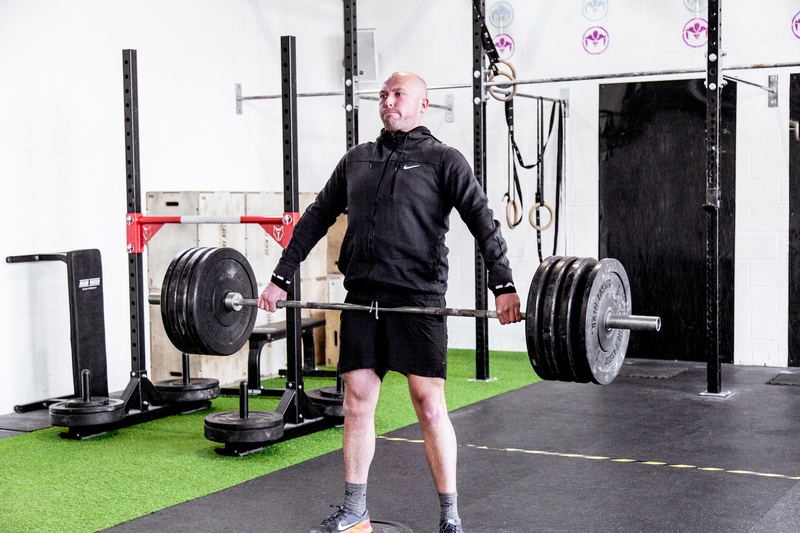 The Imperium Plymouth Strength and conditioning class will build an all-round better athlete, it will aid the avoidance of injury whilst strengthening the entire body composition. It will improve running techniques and increase power outputs. Who is the Imperium Plymouth Strength and Conditioning class for? The Imperium Plymouth Strength and conditioning Class is for anyone looking to improve their on-field ability, anyone who is fighting injury, or anyone who wants to increase their Strength, Speed, and Power output. 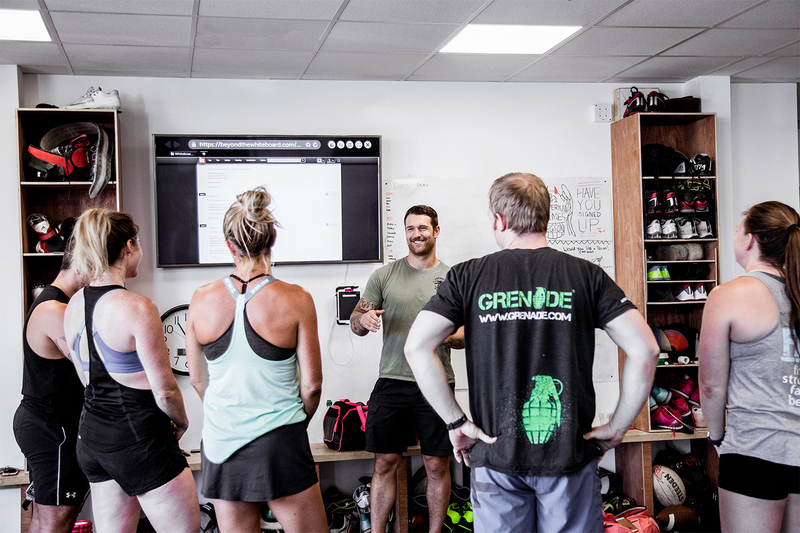 If you have any further questions about the strength and Conditioning class and how it can benefit you and your training regime? feel free to get in touch.